Ukraine reaffirms its commitment to standing firm in the face of this aspect of Russia's aggression until the full conclusion of the legal process. Ukraine's Finance Ministry has announced that the English Court of Appeal has reserved the judgement in proceedings regarding the so-called "Yanukovych debt" until a later date. Read alsoSiphoning Yanukovych’s dirty money: PGO sends for examination materials of ICU’s inspection"Today saw the conclusion of the hearing of Ukraine's appeal to the English Court of Appeal against the summary judgment decision made in favor of Russia's Trustee, in the case concerning the $3 billion eurobonds purportedly issued by Ukraine in December 2013, by the English High Court in March 2017. Over five days of legal argument, Ukraine's legal team conveyed Ukraine's strong legal arguments to the learned and highly experienced tribunal of three Appeal Justices. At the conclusion of the hearing, the judges reserved their judgment until a later date," the ministry's press service said in a statement. The results of the appeal proceedings will be announced after the English Court of Appeal hands down its judgment. The Finance Ministry also emphasized that Ukraine puts its faith in the English legal process and remains confident of achieving a positive outcome in the proceedings, which are themselves brought at Russia's behest in pursuit of a broader strategy of unlawful and illegitimate aggression by Russia against Ukraine. Ukraine reaffirms its commitment to standing firm in the face of this aspect of Russia's aggression until the full conclusion of the legal process. As UNIAN reported earlier, the High Court of London in January 2017 began to consider Russia's claim against Ukraine on Ukraine's eurobonds worth $3 billion in January 2016. Kyiv considers the loan the Kremlin's "bribe" to the former Ukrainian authorities, including disgraced ex-president Viktor Yanukovych, for rejecting the European integration path, while the Russian side insists on its repayment. On March 29, 2017, the London court approved an expedited consideration of the Russian lawsuit, failing to recognize the validity of Ukraine's arguments in the case. 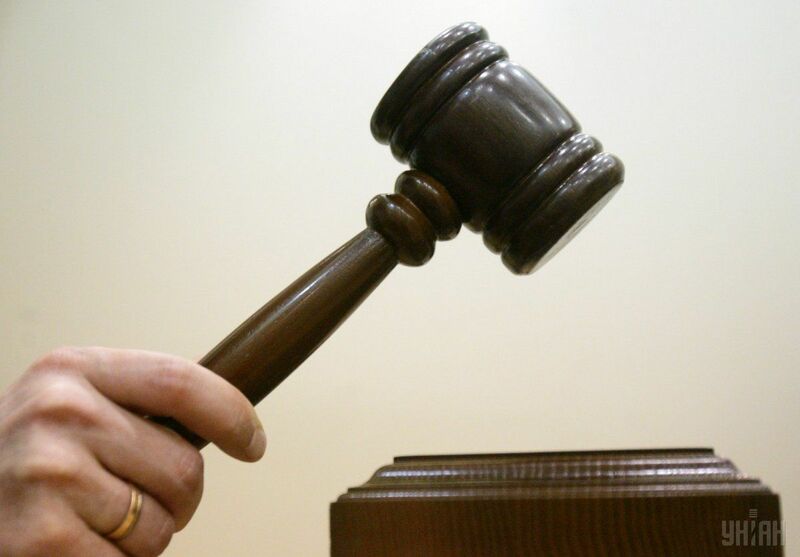 However, on June 23, Ukraine submitted the necessary documents to the Court of Appeal to challenge that decision.